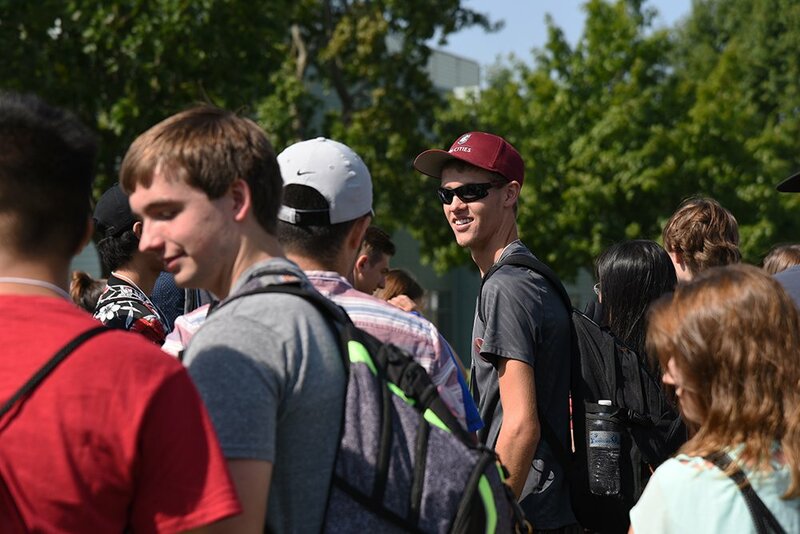 At Washington State University Tri-Cities, the Office of Student Life’s initiatives are focused on developing students holistically by creating dynamically engaging, out-of-the-classroom experiences, co-curricular programs, and assisting in their transition as they acclimate to the campus community. 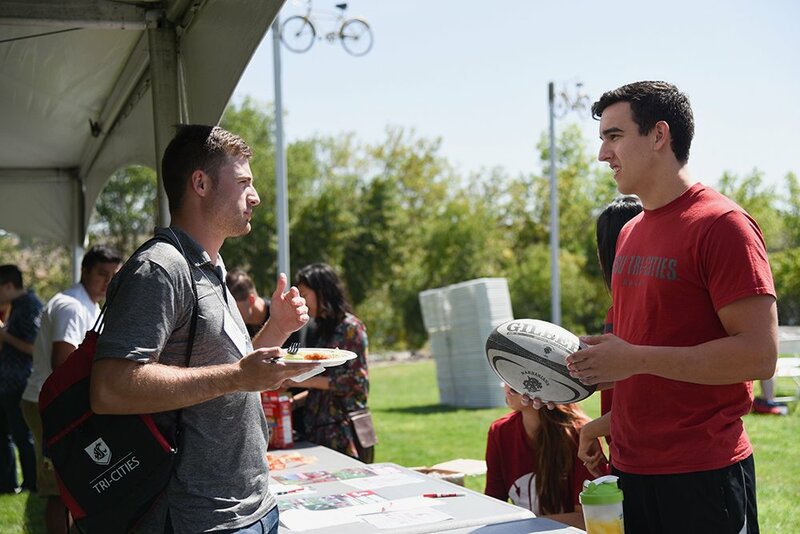 The Office of Student Life provides outside of the classroom programming and events that focus on student engagement and involvement on campus to help enrich the lives of our students. Student Life holds events and programs for Week of Welcome (the first week of classes), Dead Week (the week before finals week), on-campus service opportunities, late night programming, and much more! Check for emails and posters on campus, or visit the campus calendar to find out when our programs are happening! Follow the Office of Student Life on Facebook to learn what fun activities we have planned for this semester! Join CougSync, our engagement platform, to see what is happening on campus and stay connected with clubs! Are you a current WSU Tri-Cities student who is interested in joining a club? Discover all of our clubs to find one that interests you! Don’t see one that catches your eye? Then start your own club today! You only need an idea, three other degree seeking students and a club advisor. Questions? 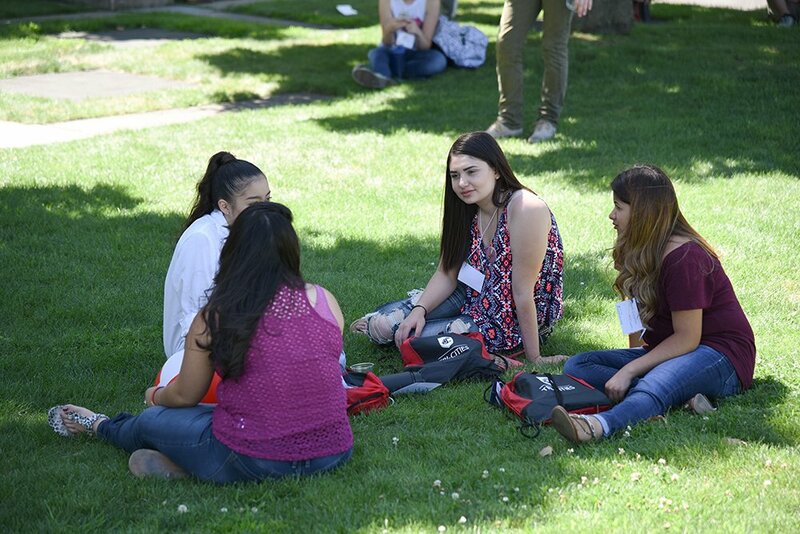 Contact us: tricities.studentlife@wsu.edu or 509-372-7477, or stop by the SUB in 109.